Close your eyes. Have a seat. Take a deep breath. Now open your eyes. What do you see? 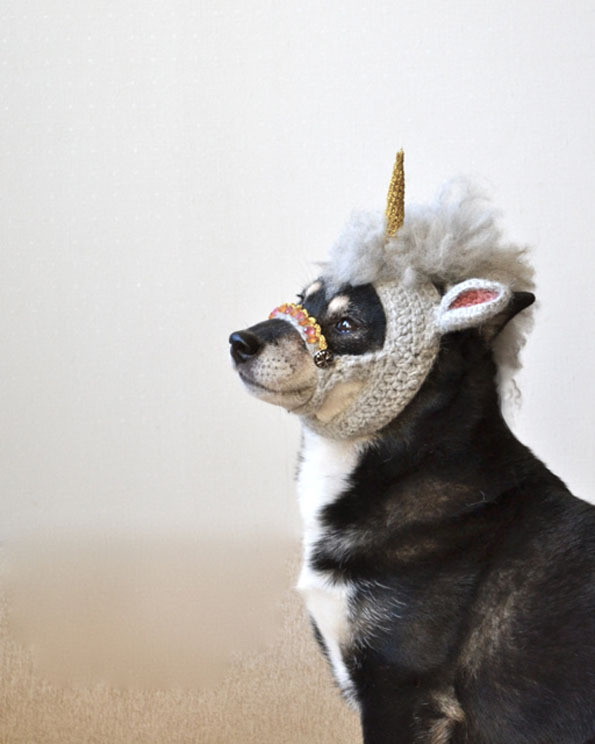 It’s a unicorn mask for dogs! Aren’t you glad I had you sit down? Because you immediately fainted out of excitement as soon as you laid your eyes on this mess. I know you better than you know yourself. 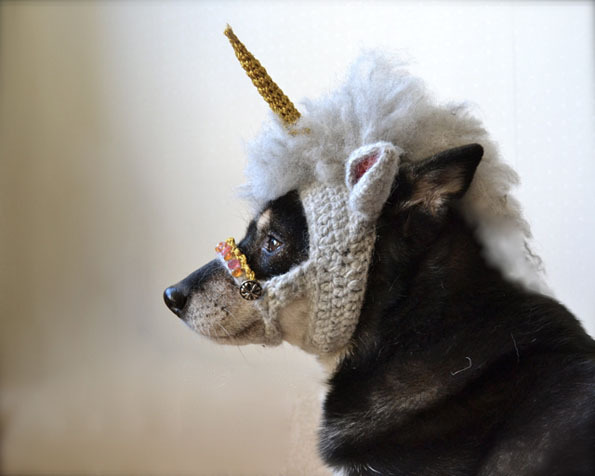 This amazing and magical unicorn mask for dogs is brought to us by Flickr-er Hiroko who is clearly a pro at crocheting. You know what would be really cool? 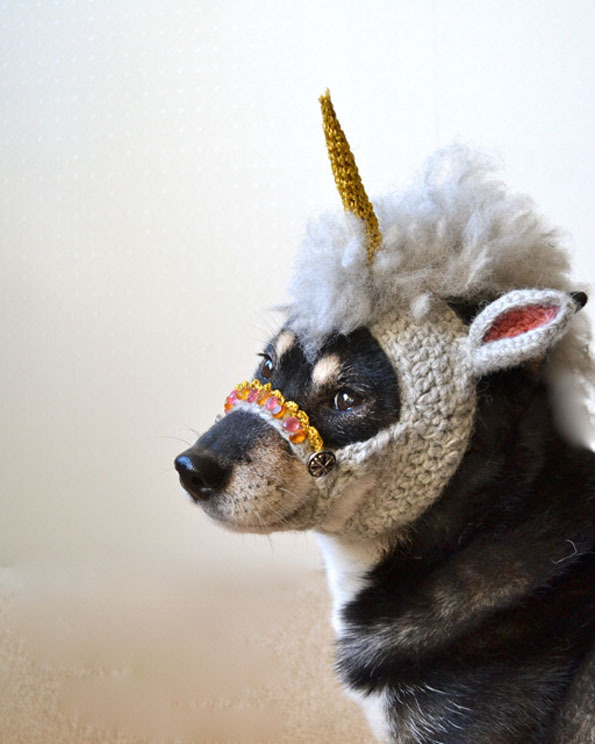 If Hiroko made dog masks for unicorns. You know why? 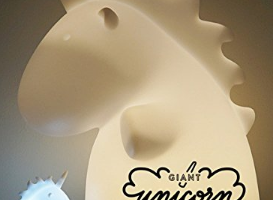 Because that would mean there was really unicorns, guys. That slap… it’s burns! I’m sorry. I fixed it. Is the pattern available to buy? Well for you, it was only a gentle one. 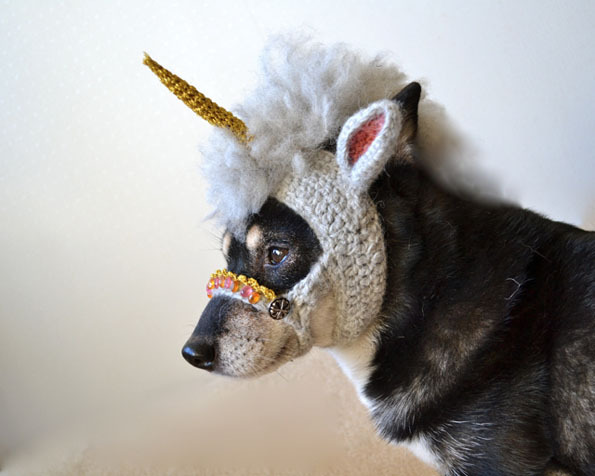 You sick Fuchs even think of putting this on your dog you don’t deserve one!